PROVIDENCE COLLEGE FRIARS AND COVENTRY LUMBER MAKE A GREAT TEAM! 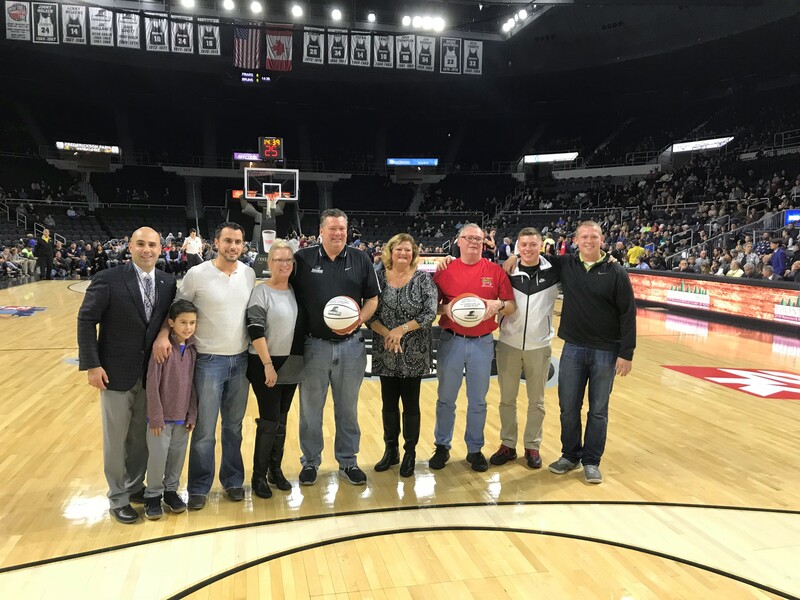 COVENTRY, R.I. – Coventry Lumber and Providence College Athletics announced the start of a multi-year relationship focusing on all Providence College Men’s Basketball Games played at the Dunkin Donuts center in Providence. The relationship between Coventry Lumber and the Friars is more than just a sports sponsorship it is a true philanthropic initiative. For every successful free throw made by the Friars at any home game during the season Coventry Lumber has pledged to donate $10 to Hope Hospice & Palliative Care Rhode Island, the second oldest hospice in the country and highly experienced hospice agency in the state of Rhode Island. 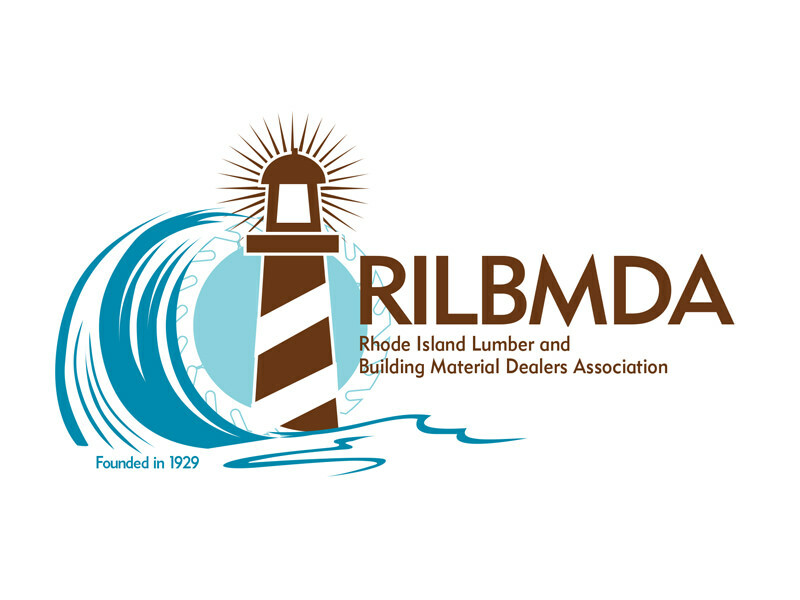 The Coventry Lumber initiative will provide greatly needed funding for the Providence-based hospice facility, which recently celebrated its 40th anniversary assisting families and members of the community. The Friars began their season on November 13 at the Dunkin Donuts center in a game against the Minnesota Golden Gophers and have since played four more home games. 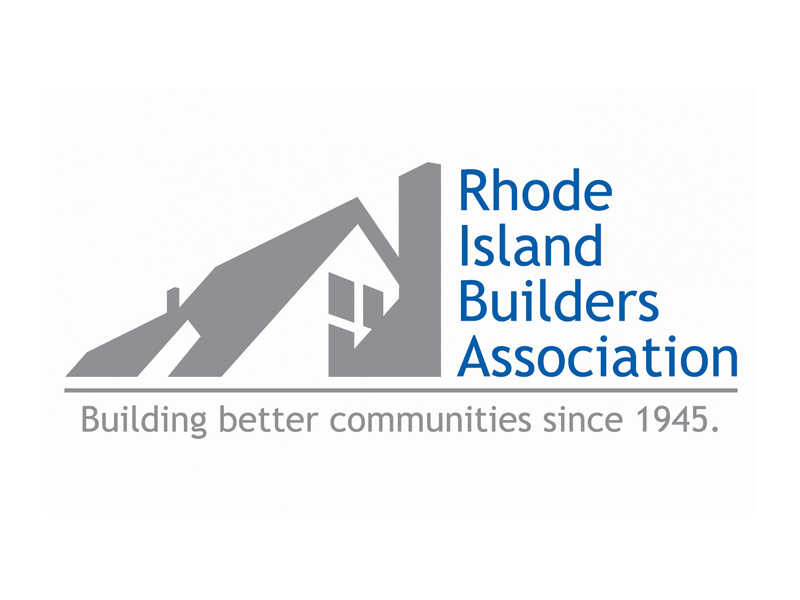 To date, there is a total of $930 that has already been designated by Coventry Lumber for the Hope Hospice & Palliative Care Rhode Island facility. The next home game is scheduled for December 17. 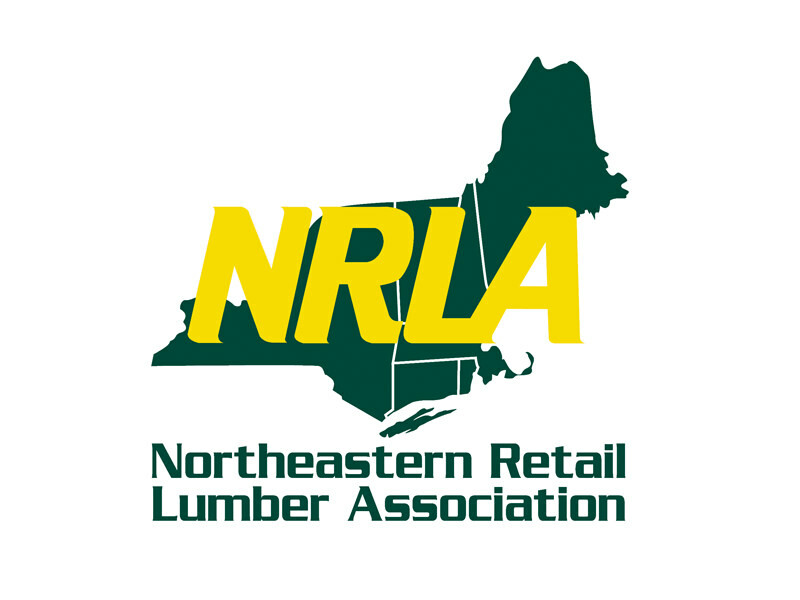 “Coventry Lumber is dedicated to making sure the community is a focal point of how they do business, and we couldn’t be more pleased to have them on board as our newest Friars’ corporate partner and are grateful for their support,” added JJ Alberts, general manager for Learfield’s Providence Friars Sports Properties. Coventry Lumber will continue to support the Providence College Friars and Hope Hospice & Palliative Care as part of their overall commitment to the community. There are ten more home games until the end of the regular season and Coventry Lumber hopes to make a very impactful donation based on each successful free throw. With the Providence College Friars this goal can be achieved. The Finetco group of companies, which includes Coventry Lumber, West Haven Lumber, Welco and Lenihan Lumber, provides quality building products to builders, contractors and retail customers throughout New England and New York. above for specific location hours.